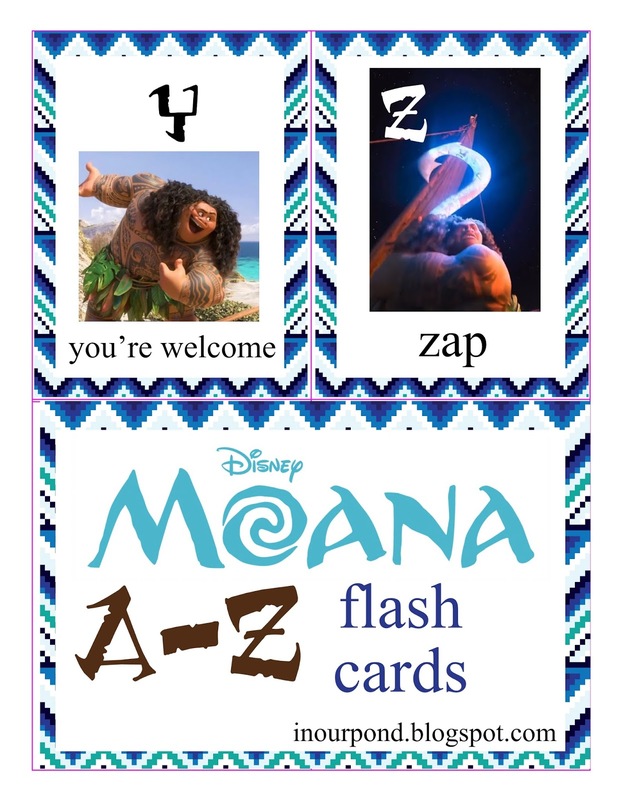 We're going on a Moana themed road trip! My kids love the movie right now, and we play it quite frequently. They are also all in various levels of pre-reading. I like to have not only fun things for the kids to do on the road but also things that are educational. 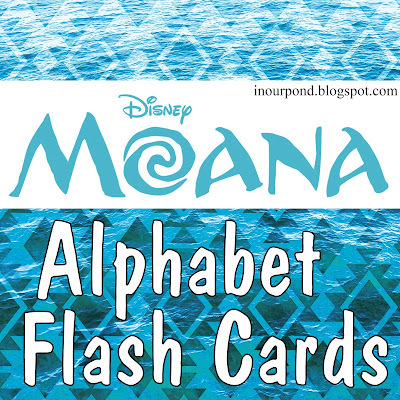 I'd like to think that these Moana themed alphabet cards are both. 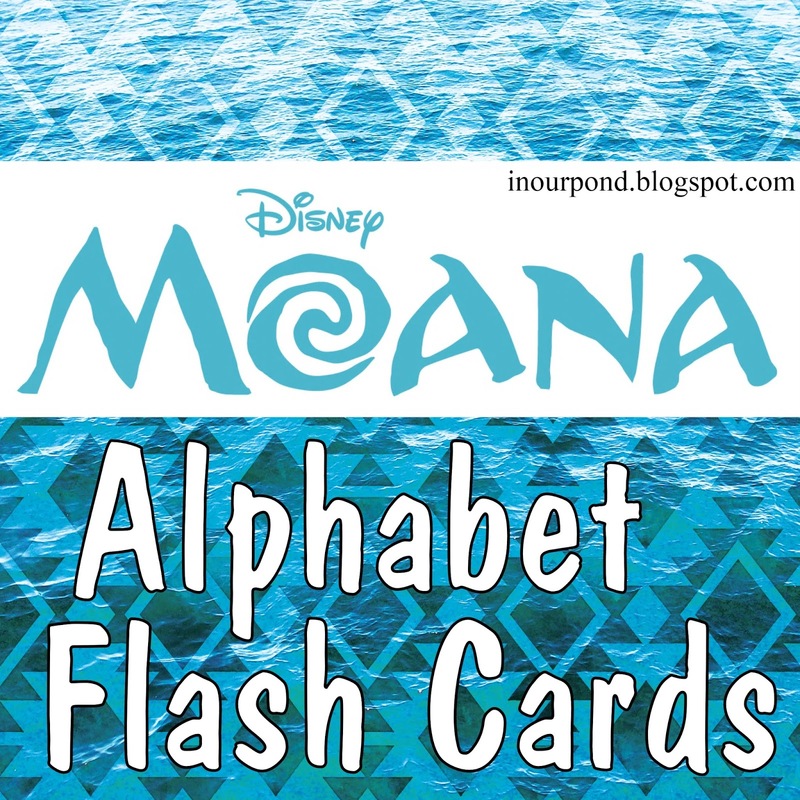 They can be used for reading practice, letter identification, memory match, or spelling. I'm going to laminate them and put them on a key ring for the kids to flip through while we drive. 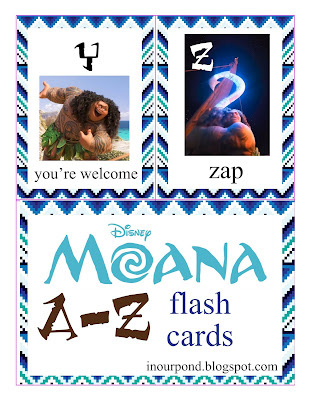 I tried to make the cards easy for kids and parents to identify the items. I've kept them hidden from the kids, and I'm excited to see their reaction to them.